LOS ANGELES—In a discovery poised to overturn years of climate science research, a study released Thursday by UCLA’s Department of Oceanology revealed that rising sea levels are the result of an expansive colonization effort by the world’s dolphins. 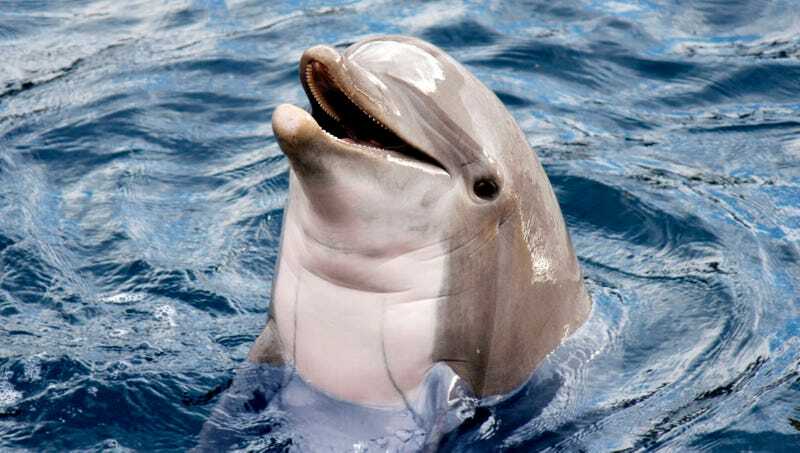 “It appears that much of the sea level rise attributed to global warming was, in fact, devised by dolphins as part of a cunning plot to encroach ever further into human territory,” said study co-leader Franklin Nusbaum, noting that the imperialistic sea mammals also used their highly evolved intelligence and muscular dorsal fins to perpetrate numerous ecological disasters across the globe, including Hurricane Katrina, the Gulf Oil Spill, and the death of the Great Barrier Reef. “What’s more alarming is that their insatiable ambitions are only accelerating with every inch of shoreline they gain. Once the tides rise to overtake our cities, it will already be too late: Humanity stands no chance against their powers of echolocation and high-pitched vocalization.” At press time, reports had confirmed numerous sightings of a flag bearing a dorsal fin mounted on one of the Marshall Islands’ eroded beaches.